Iron Mode and developer commentary via special tapes in levels are also available. 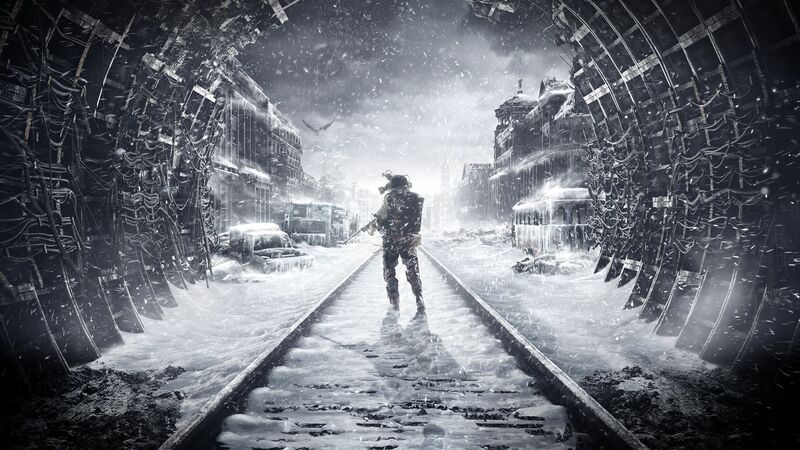 Out of nowhere, 4A Games has announced that its first major update for Metro Exodus is now live. The Ranger Update brings a number of improvements and bug fixes, but more importantly, it adds New Game Plus for those who have already finished the game. The update is 6 GB in size, with separate patch notes for the PC and console versions. You can check out some of the main points below, but New Game Plus is arguably the headliner. Players will start off with the weapons and attachments from their last playthrough. Armor and Wrist upgrades don’t carry over, however. Furthermore, players can expect many more challenges with only one weapon slot, no crafting in the Backpack available, human enemies having an additional level of armor, and so on. If you’re craving an extra, extra level of challenge, there’s Iron Mode, which disables saving and only lets you save between levels. Interestingly enough, developer commentary is also available with this update. 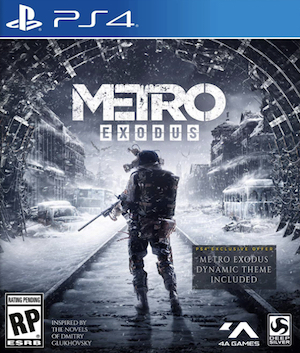 You’ll find it in New Game Plus itself via special tapes, which see the development team members discuss that area’s design.